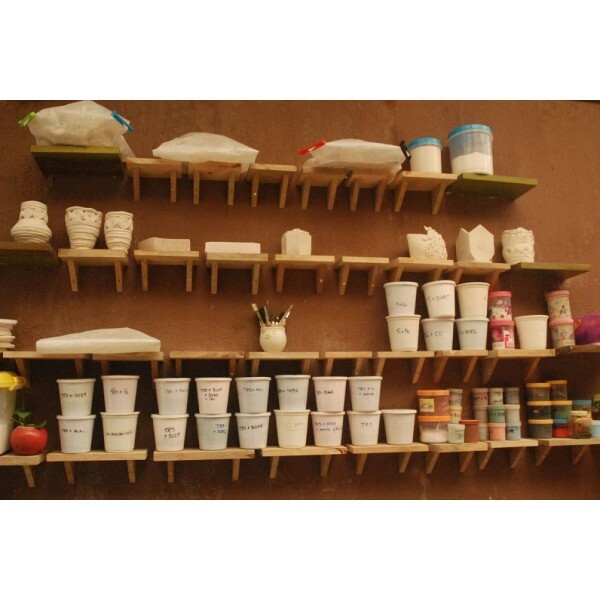 Your session will start with hand building techniques, where you make learn to mould the clay into anything you can imagine. 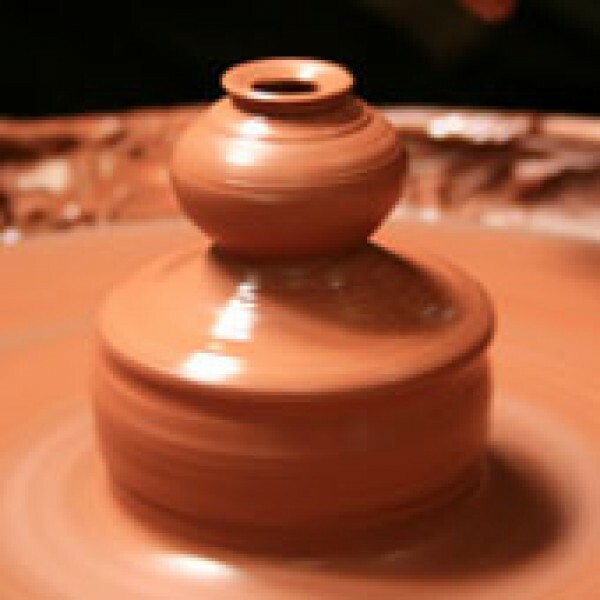 The Instructors will show you different techniques, letting you pick one that suits you.With plenty of clay to play with, you can make a cool mug, cute figures, or something for the house.The hand building session is for 1 hour 30 mins, so you can make more than one thing.Now that you and the clay are on first name basis, it is time for the second part of your experience - the pottery wheel. 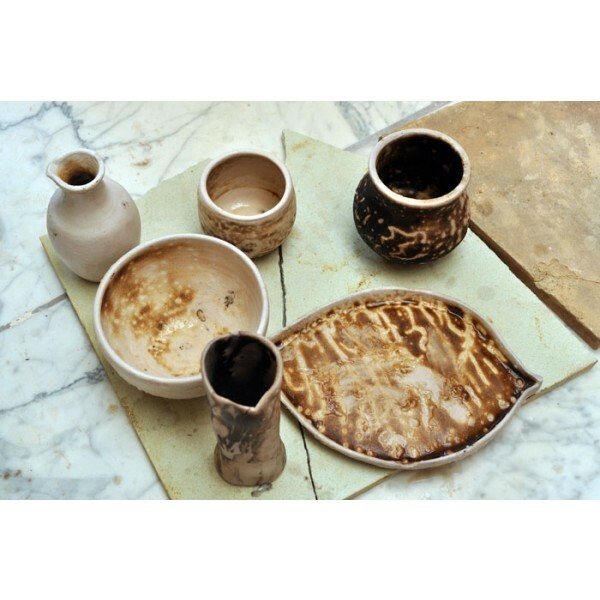 With your Instructor guiding your through the process, you’ll learn how to shape the wet clay into a small bowl, make designs and add some nice finishing touches. 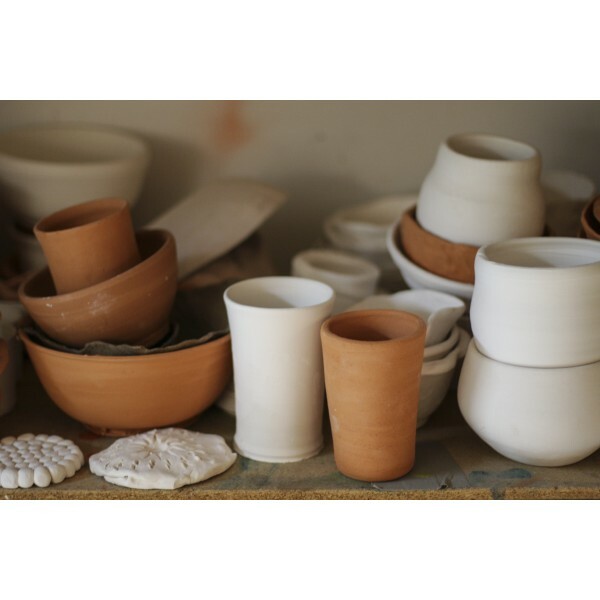 • 2 hours Pottery Workshop. • Some tours require your original passport/Photo ID Proof, we have mentioned this information in the important notes so please ensure that you read the important information, Tripxoxo will not be responsible if you miss any tour where your passport or ID is mandatory.